Prabhas, Salman Khan Are Being Considered For Similar Role? If Prabhas is a leading Tollywood star, then Salman Khan is also a well-regarded Bollywood actor. Rumours are doing the rounds that both these celebrities are going to create an everlasting sensation on the big screen. 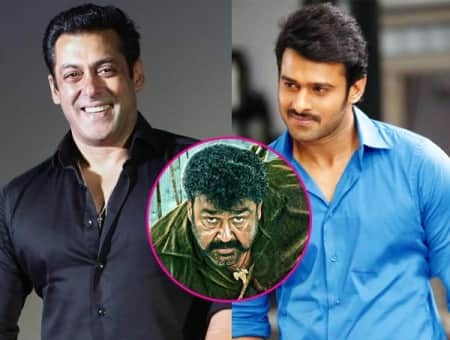 Hearsays have that Prabhas and Salman are being considered to play Mohanlal’s role in the remake of his terrific film ‘Pulimurugan’ that released on October 7. Ramesh P. Pillai of Abhishek Films has bagged the remake rights of ‘Pulimurugan’. He is planning to remake this movie in Hindi, Tamil and Telugu. According to grapevine, Ramesh is considering Prabhas for Tamil and Telugu versions and Salman for the Hindi remake. Moreover, Pillai has paid a mammoth price for the rights of this action adventure film. 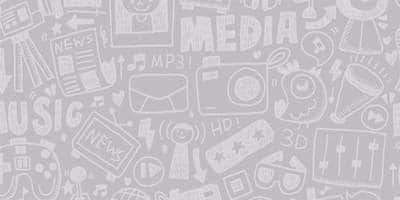 The Malayalam blockbuster was directed by Vyshak and produced by Thomichan Mulakuppadam. Furhermore, it is reported that Thomichan will join hands with Ramesh P. Pillai in the production of ‘Pulimurugan’ in all the Indian languages.